When you want a straighter smile, Invisalign® offers a viable alternative to braces. These clear aligners are available at PDADental in the Financial District, Lower Manhattan. Patients in New York can get a customized Invisalign plan from the expert team of providers. Call the office or book a consultation online today to learn more about how Invisalign can help you achieve your smile goals. Invisalign consists of a set of clear aligners that fit over your teeth. The aligners gently press your teeth into their proper positions. There’s no need for the uncomfortable, aesthetically displeasing wires and brackets associated with braces. You wear the aligners for up to 22 hours per day, even while you sleep. Each week or two, you switch to the next aligner in your series. The aligners change slightly to follow the progress of your teeth. Invisalign gently and effectively adjusts your smile, but the aligners are clear, easy to wear, and nearly impossible for people to notice if they don’t know you have them. Invisalign aligners are removable for meals, so you don’t have to alter your diet to accommodate them. You also remove the aligners to brush and floss. This means you save lots of time and can keep up with dental hygiene. You don’t have to worry that decay has occurred as it can behind braces when you miss hard-to-reach areas. Invisalign aligners are safer to wear during sports and removable if you’re at risk of contact. If you get hit in the mouth while wearing braces it can cause injury. Your daily Invisalign wear is more comfortable than it would be with braces. Invisalign has no brackets or wires that rub against your gums and the inside of your cheeks. Invisalign requires less monitoring and tweaking than do braces. You visit PDADental once every six weeks or so to ensure your treatment is on track. And with Invisalign, you often get faster results than you do with braces. Typical treatment plans last 12-18 months; braces are often worn for several years. What Smile Issues Can Invisalign Address? What is Involved in Getting Invisalign? 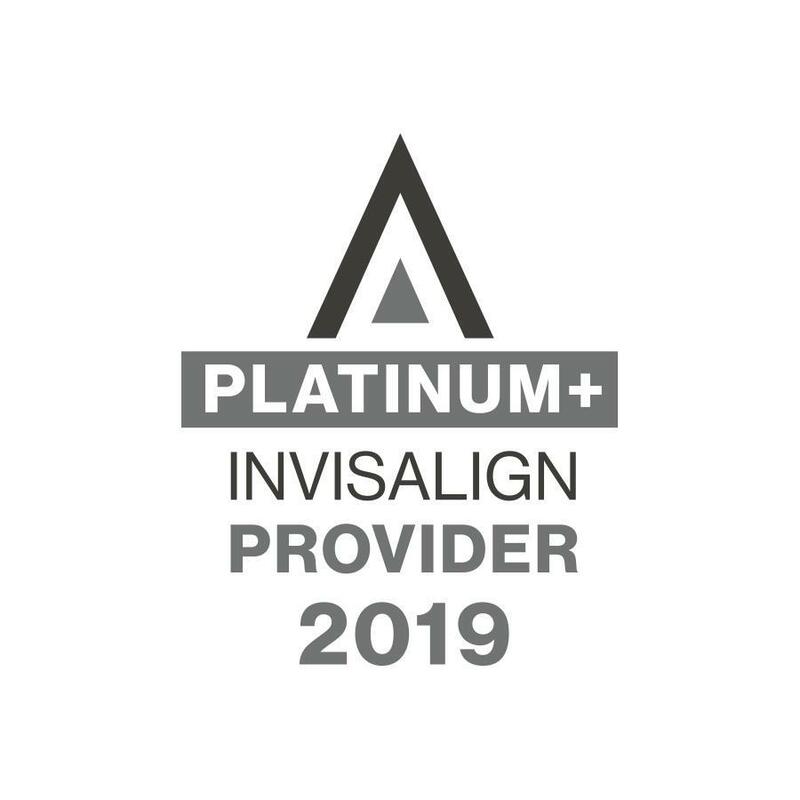 Once it's determined you’re a good candidate for Invisalign clear aligners, the staff at PDADental performs a special 3D scan of your teeth. 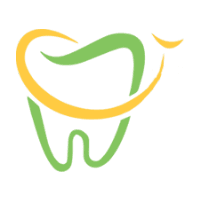 The doctors then devise a plan to improve your smile; the plan is subsequently sent to the Invisalign laboratory where your aligners are manufactured from a special soft, biocompatible plastic. Once the aligners arrive, you come into the office to get instruction as how to wear them. The doctors will let you know how often you should switch into the next aligner. To learn more about Invisalign, call the office or book an appointment online today.